gluten free gift: POLENTA: Gluten-free, easy, versatile and comforting! POLENTA: Gluten-free, easy, versatile and comforting! 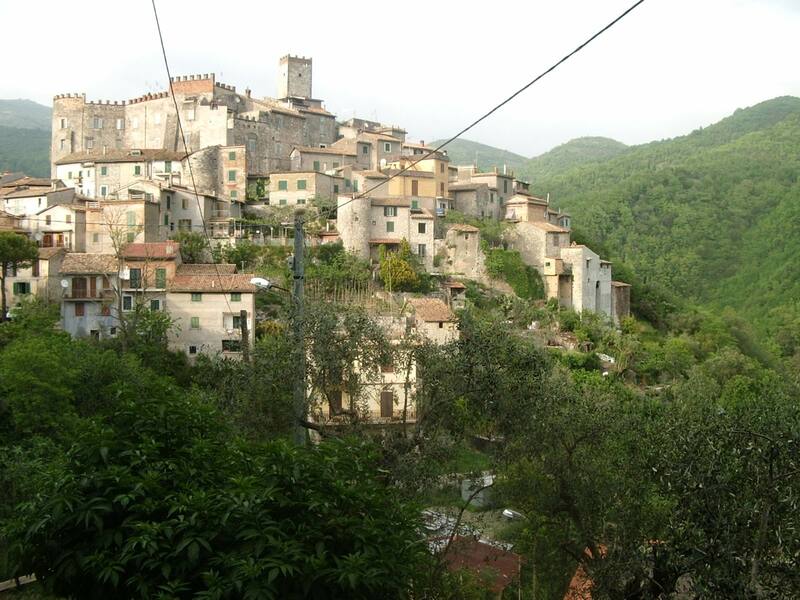 I spent a year living in Cineto Romano, a small village with 300 full-time residents in the mountains 52km north east of Rome. As is the custom with many small Italian villages, there was an annual festival associated with regional food. Imagine my gluten-free delight when I learned that the festival in my new hometown was polenta... and that this festival took place each winter in the piazza right outside my balcony. Basic recipe: In a large heavy pot, add one part cornmeal to 4 parts boiling salted water (or broth) in a slow steady stream... stirring constantly with a long handled wooden spoon for about 20 minutes. Optional: add butter and grated parmigiano cheese at the end as it thickens and starts to pull from the edges of the pot. I've made this the traditional way umpteen times, but concede that I frequently opt for the 'instant' version where the corn has been pre-cooked to some extent. It seriously takes ONE minute. Serving suggestions: Endless... but start with the "grits" style right from the pot - pouring it into a shallow bowl (it will quickly start to "set") top with good quality tomato sauce and perhaps a grilled sausage or two. The ultimate comfort food on a cold winter night. Pour what you aren't eating immediately into a dish and spread flat. Refrigerate and cut up to grill or broil the next day as an awesome side for anything. I've used it in this manner for mini pizza style dishes or polenta lasagna (using the polenta layers to replace the pasta). The gluten-free variations are endless. It's also a great way to cook something up ONCE and make loads of meals out of it throughout the week. I would love to hear your favorite ways to use this amazing gluten-free staple! Wow, the village is beautiful. I can only imagine the stories of food and culture! I've only had polenta a couple of times at restaurants and maybe once at home, but it is something we'd like to do more of, more often -- so this was a nice kick start, thanks Claudine! Hey Lee - I've not above the tube either... great for making speedy appetizers too!